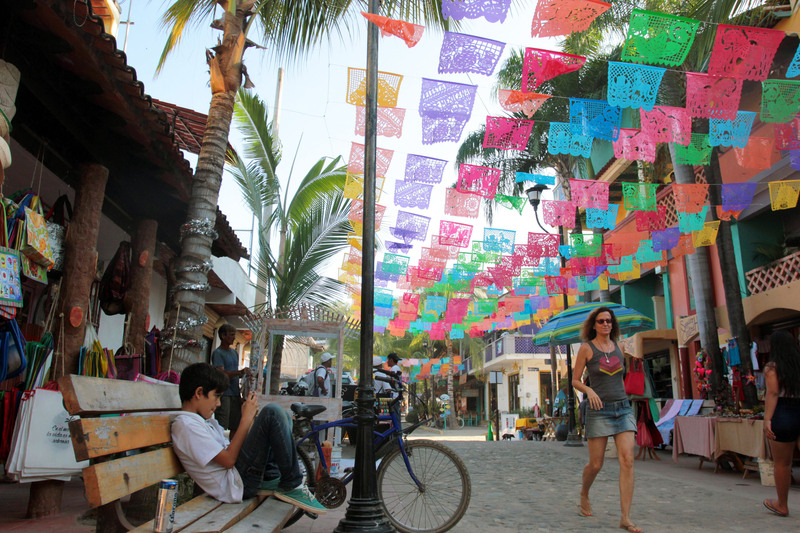 The number of international tourists to Mexico in the first quarter rose to a record high of 10.6 million, a 12.6 percent increase year-on-year, said Mexico's Ministry of Tourism (Sectur). "Only in the month of March, the flow of international tourists reached 4 million," added the ministry in a statement. According to the Bank of Mexico (Banxico) historical figures are confirmed in the flow of international tourists, since only the month of March this year added 4.0 million people, that is 14.6% more than in the same month of 2017 . The Ministry of Tourism of the Federal Government reported that from January to March of this year 10.6 million people visited the country, representing an increase of 12.6% compared to the 9.4 million registered in the same period of 2017. The Sectur indicated that the entrance of currencies by international visitors also registered a growth (7.2% more), since the first trimester of this year reached 6 thousand 217 million dollars, figure superior to the 5 thousand 801 million dollars observed in the same period last year. However, the average expenditure of international tourists decreased by 4.4 percent in the first quarter, to 533 dollars from 558 dollars. In 2017, Mexico was ranked as the sixth most visited country in the world, with 39.3 million visitors, surpassing nations such as Germany, Britain and Turkey, according to Mexico's government statistics.